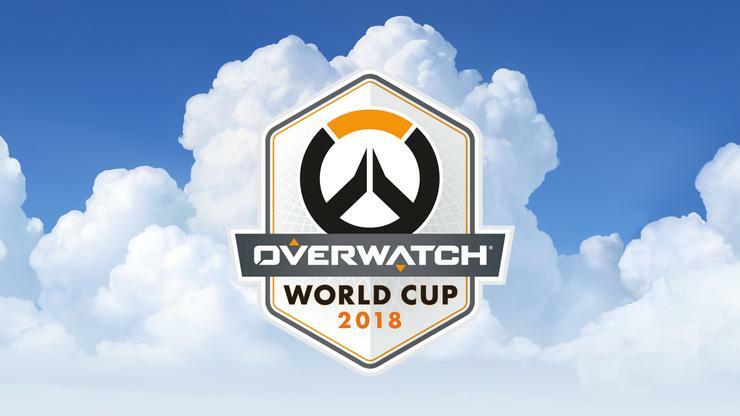 After two phases of voting, the competition committees for each country competing in the 2018 Overwatch World Cup have been finalised. Each includes a general manager, coach, and a community lead, who are tasked with collectively make decisions regarding each national team’s roster, management, and promotion. Locally, esports continues to gain momentum in Australia, with the Gfinity Elite Series set to kick-off this weekend and Riot Games partnering with the AFL to launch a new 'League of Origin' event. A full list of committee members for each country can be found at here.